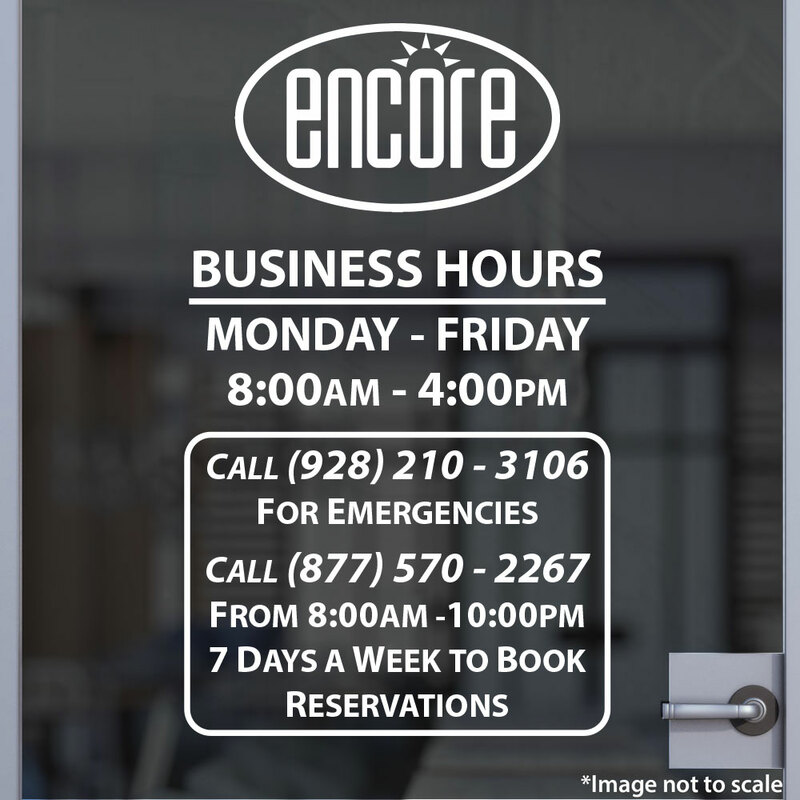 Want to go one more step in separating your business from the competition? 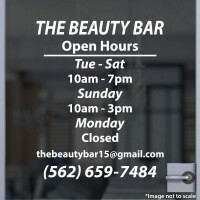 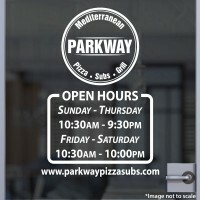 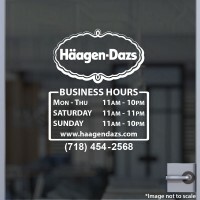 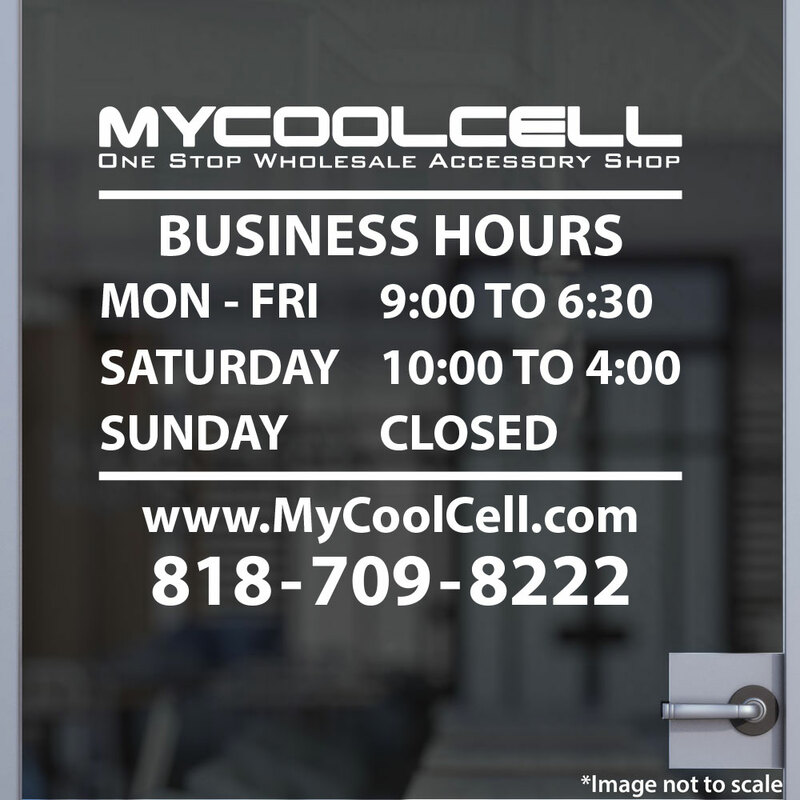 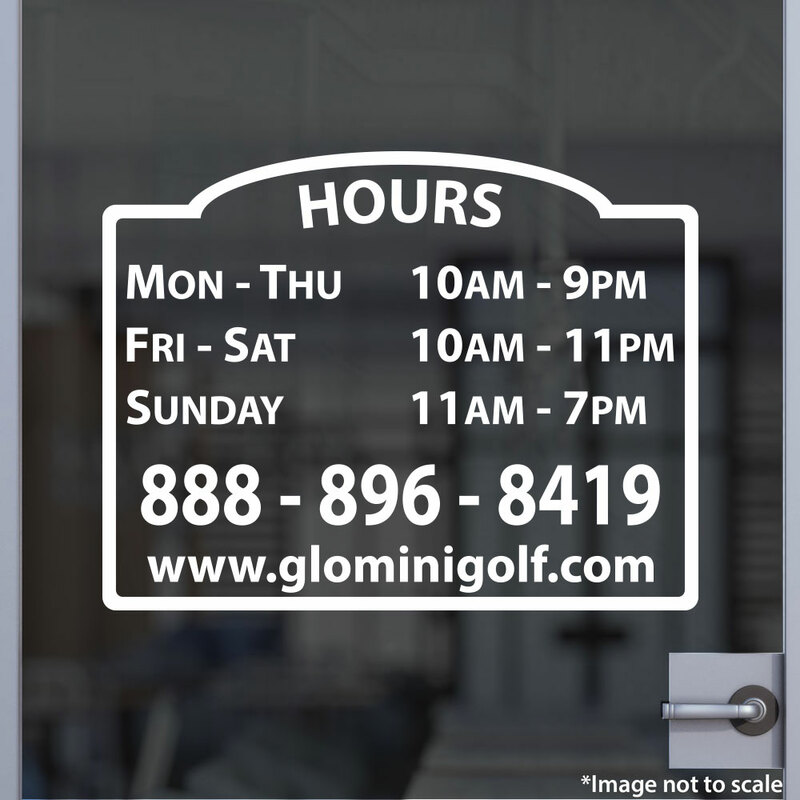 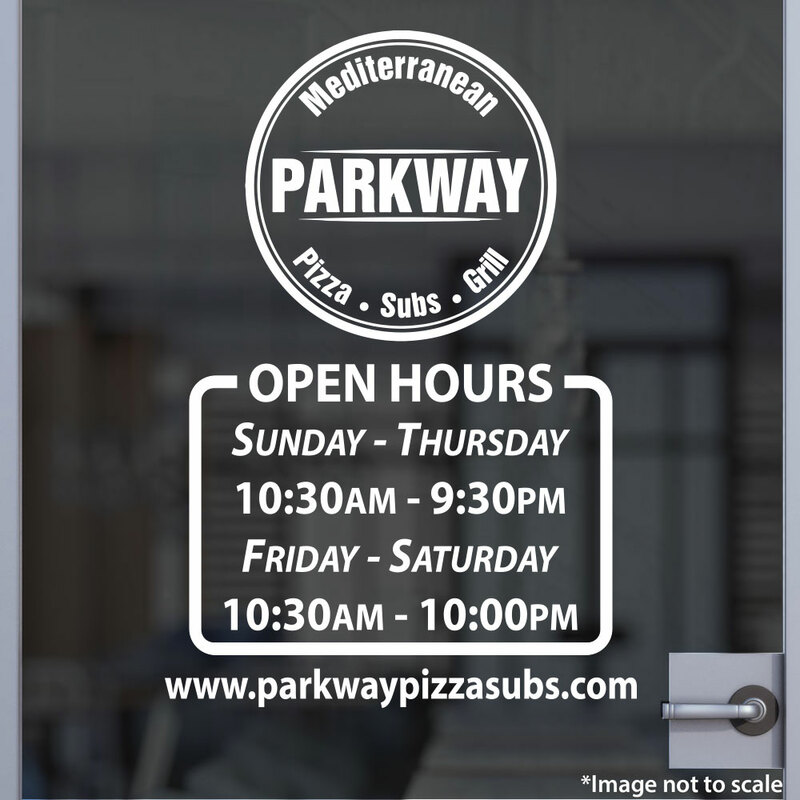 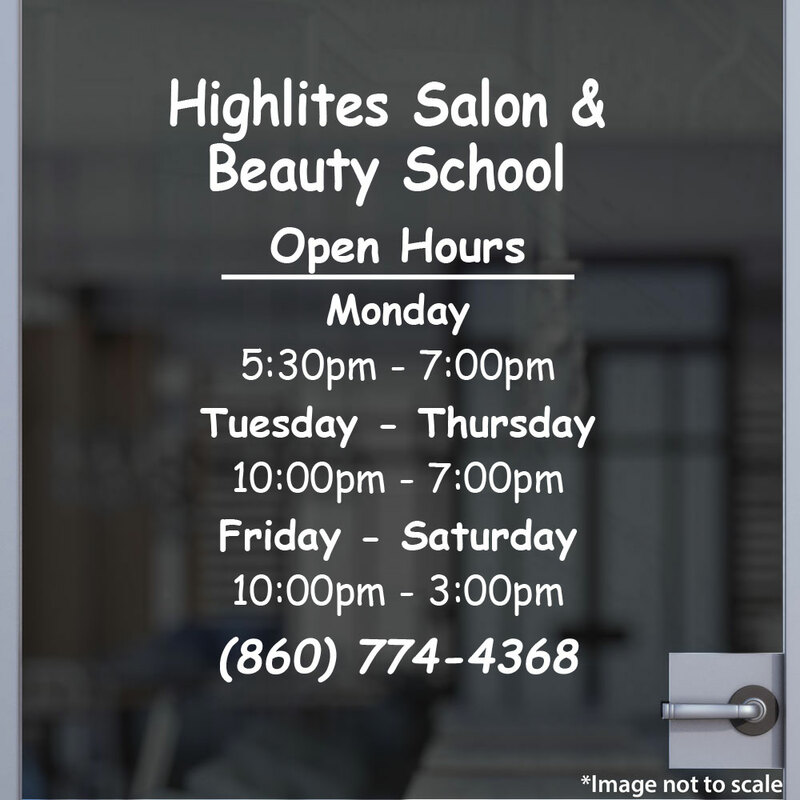 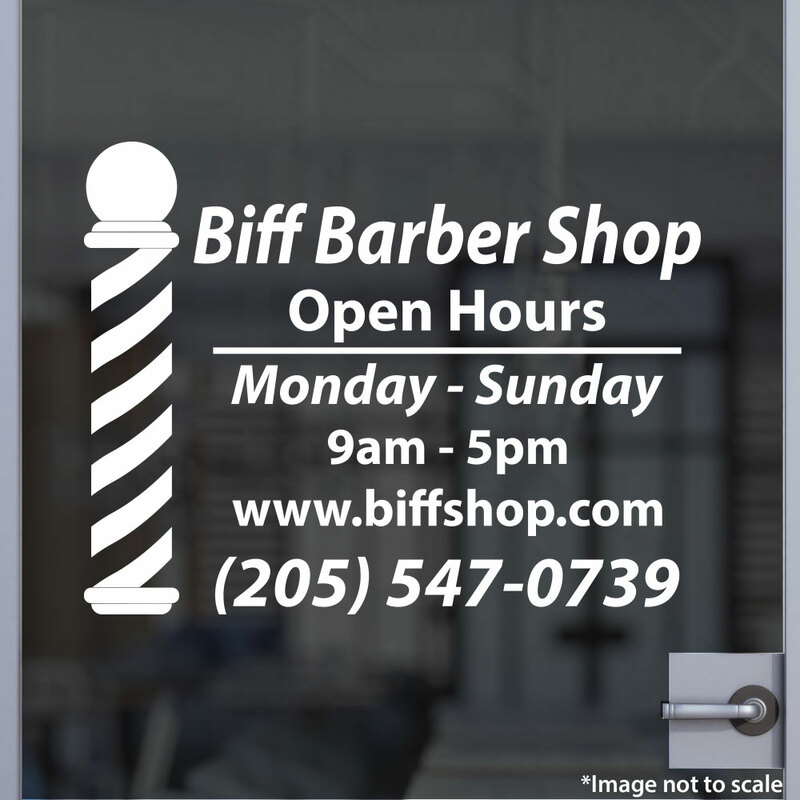 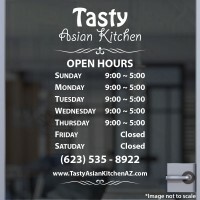 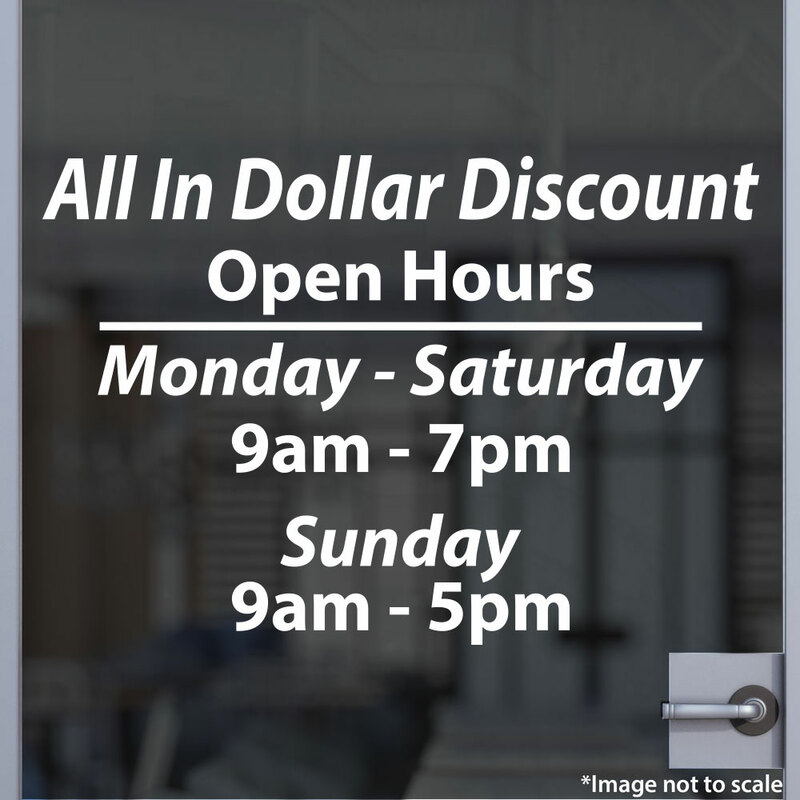 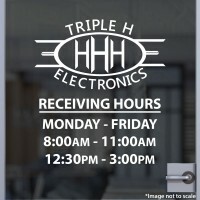 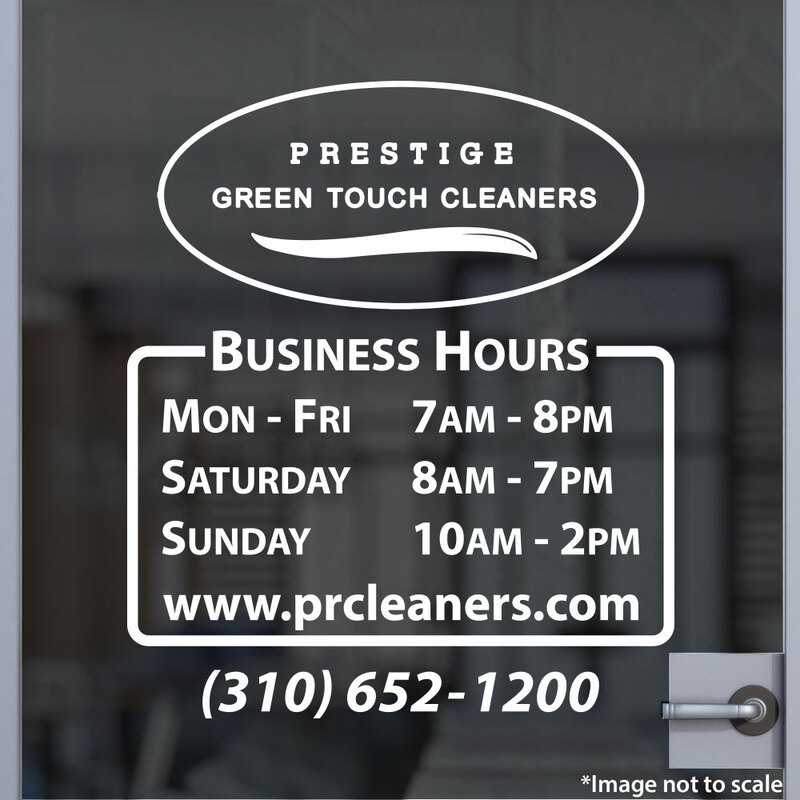 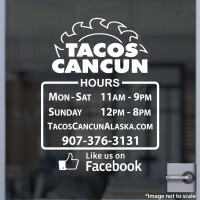 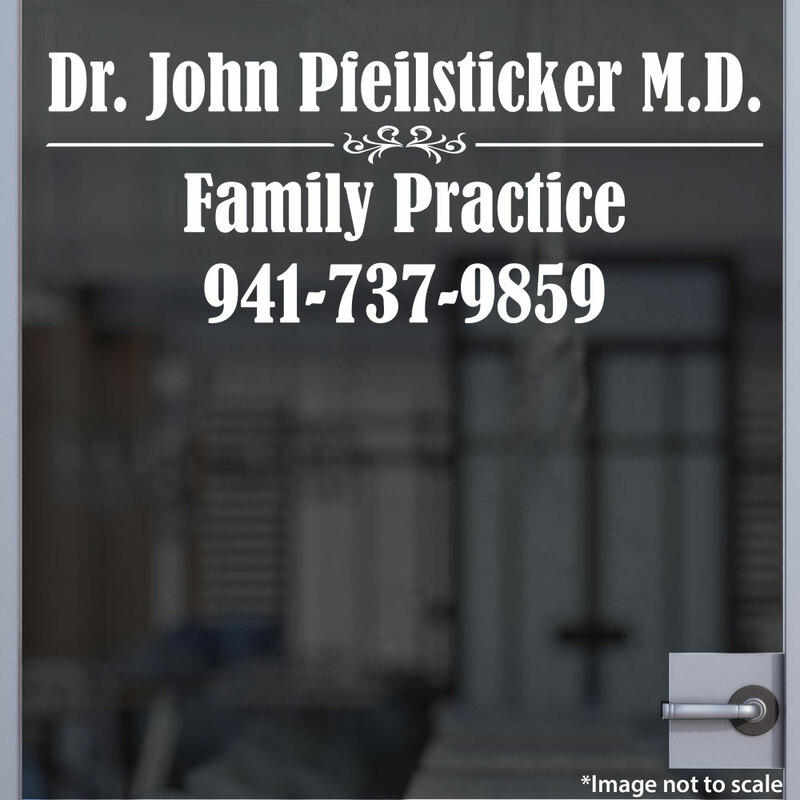 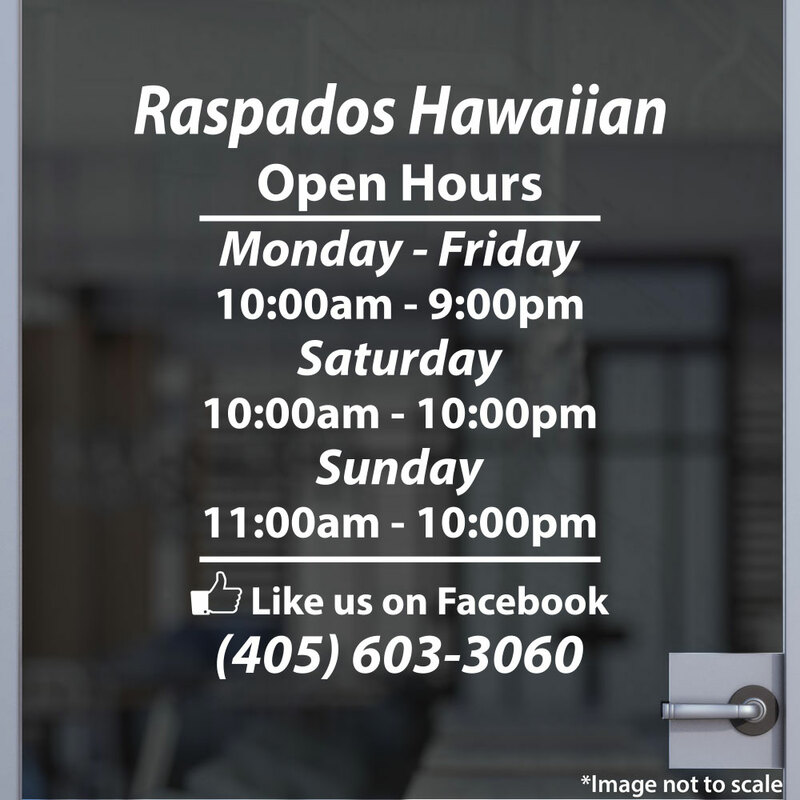 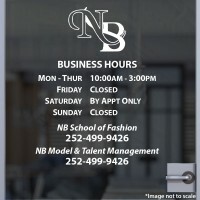 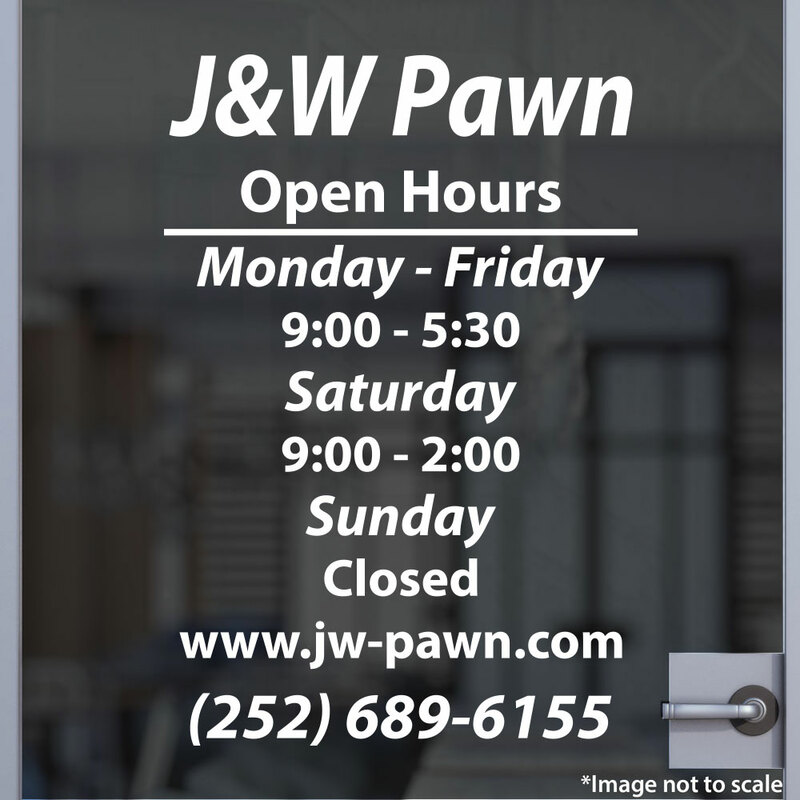 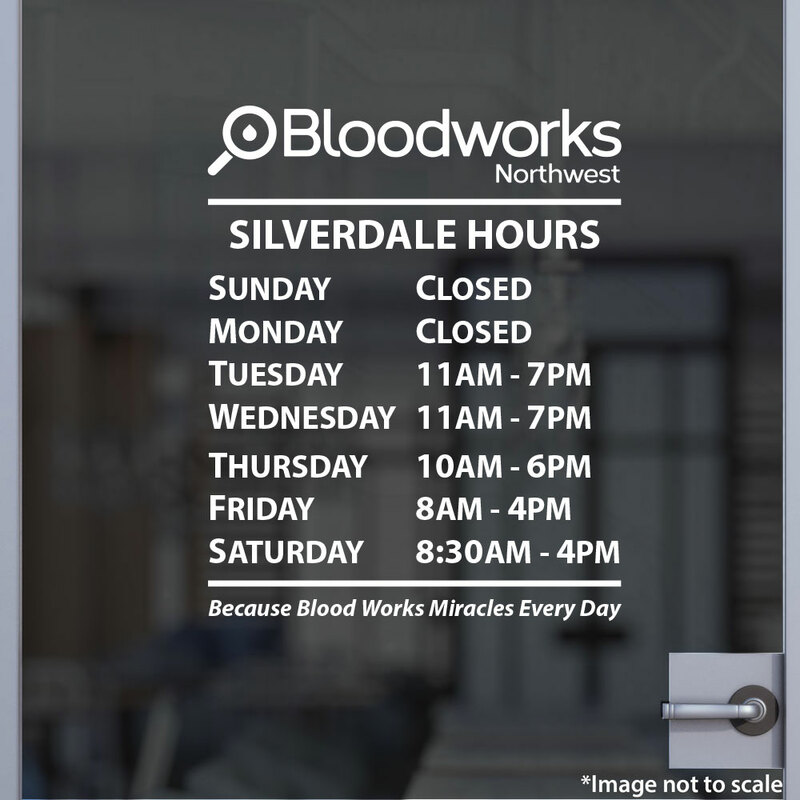 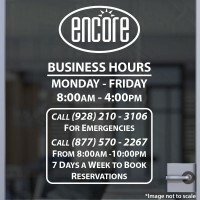 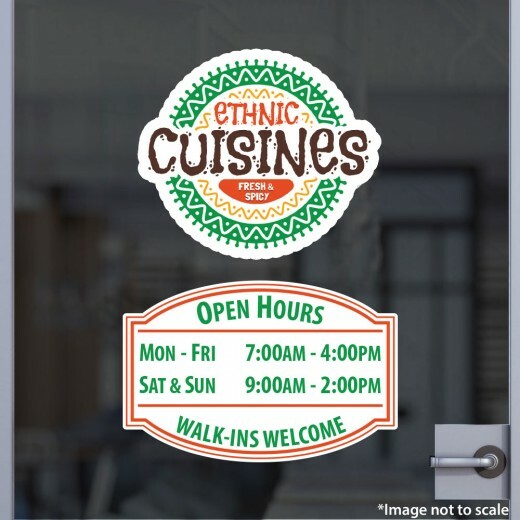 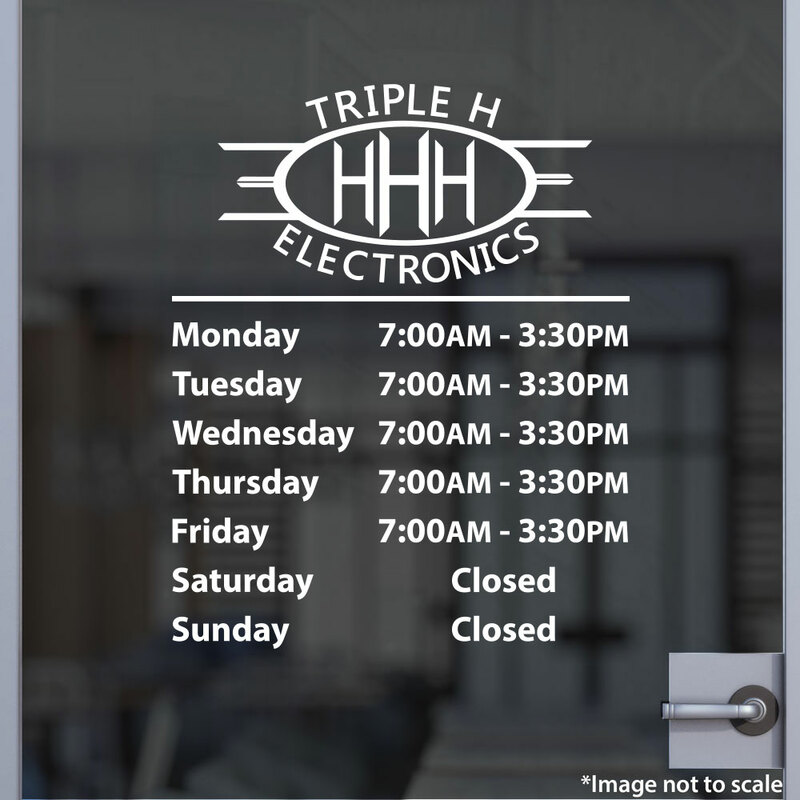 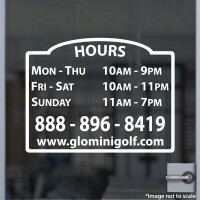 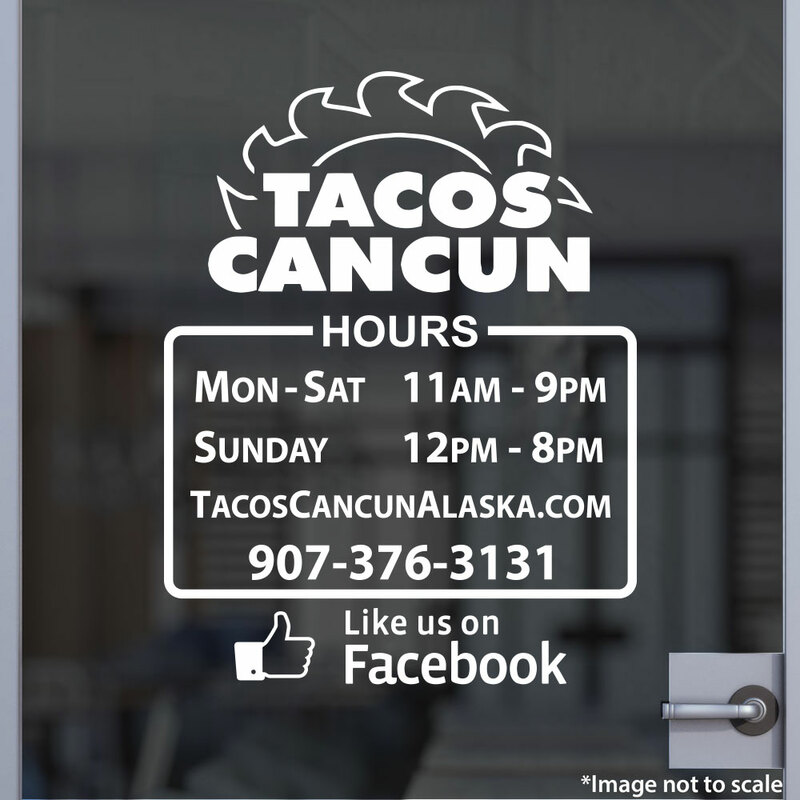 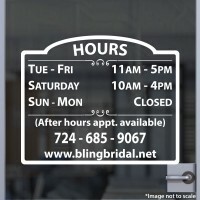 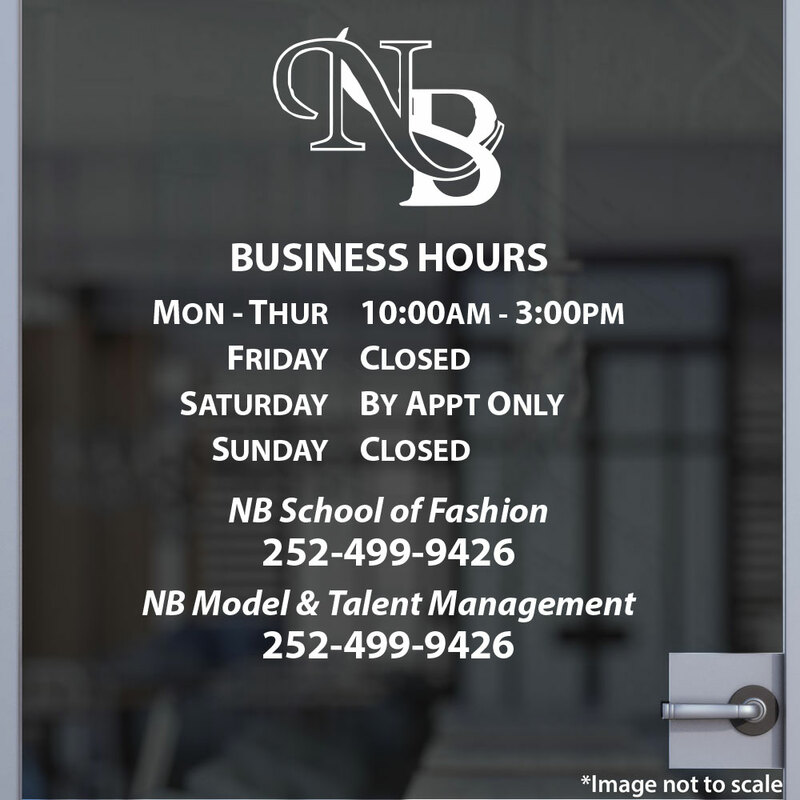 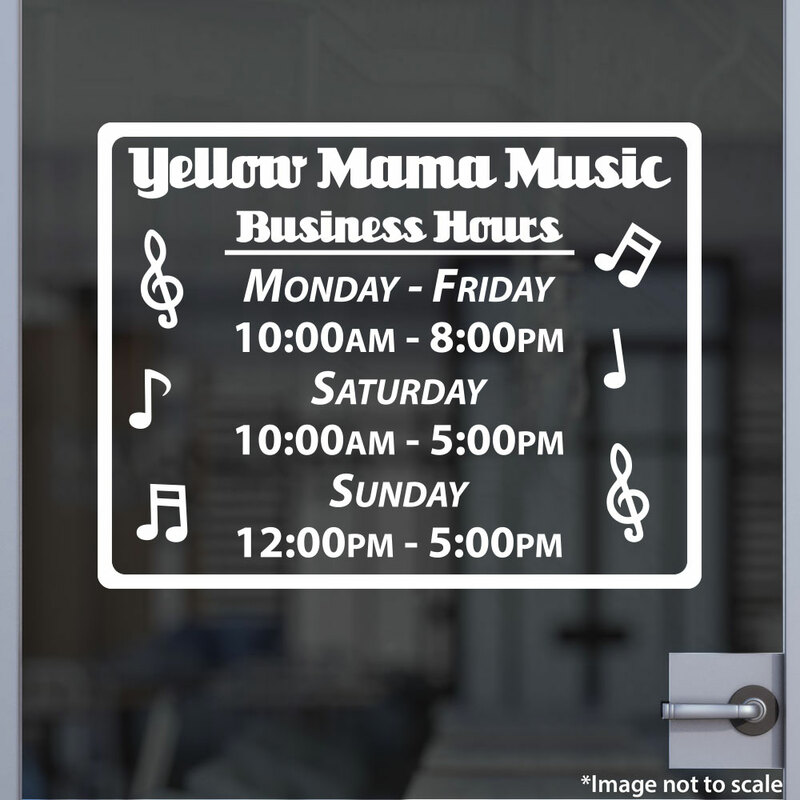 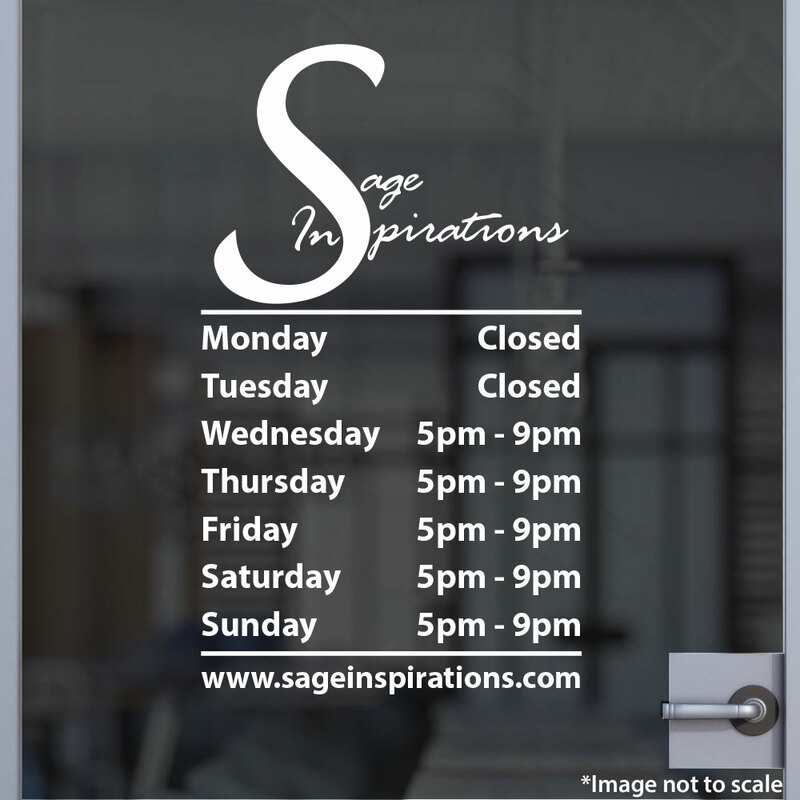 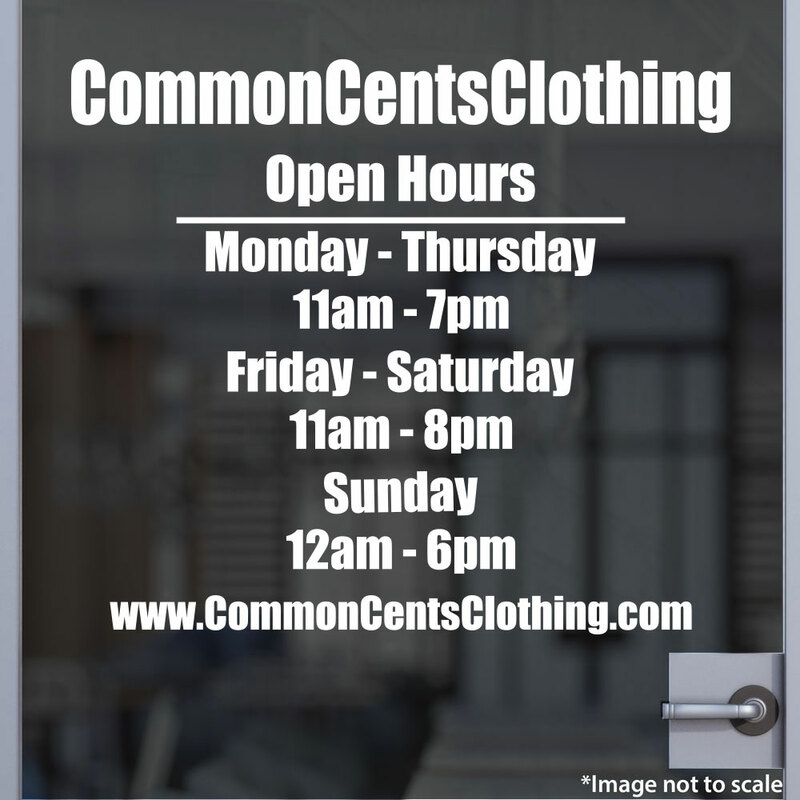 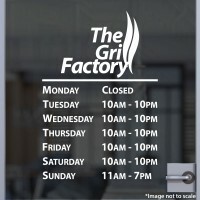 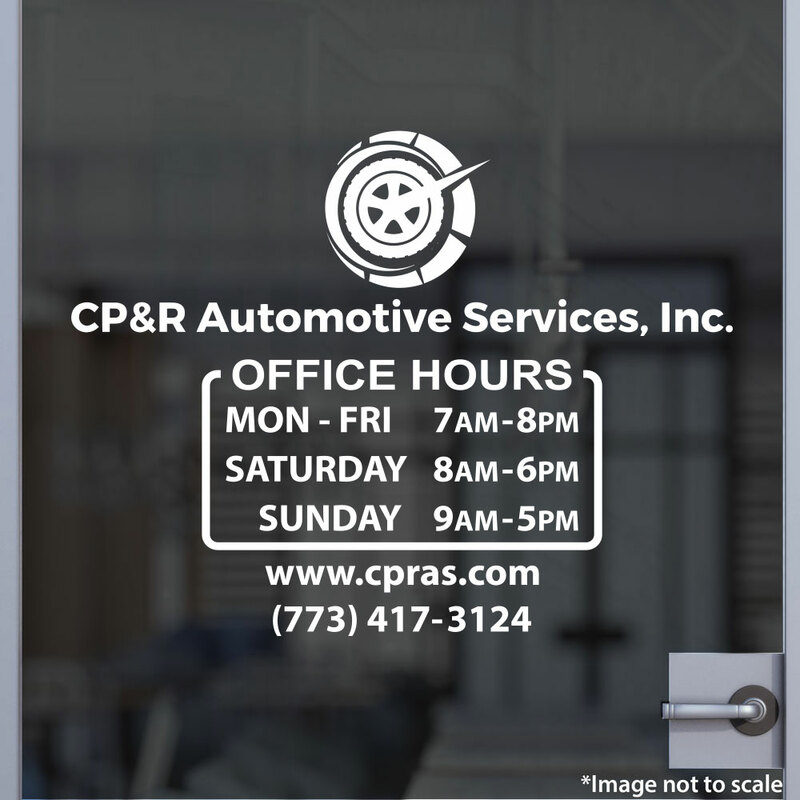 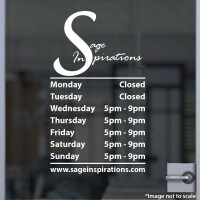 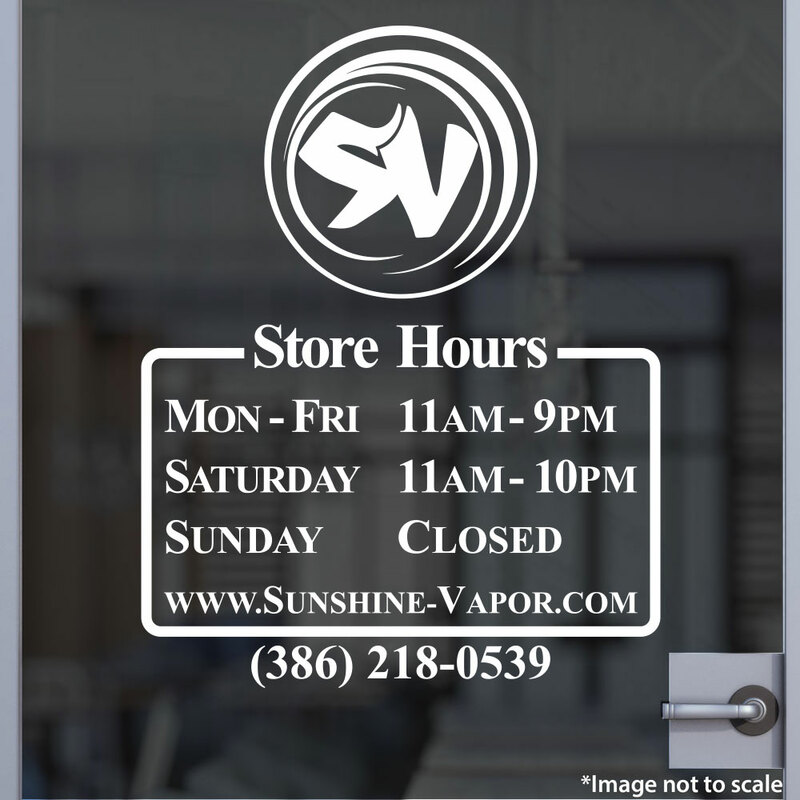 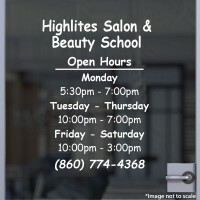 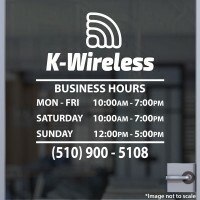 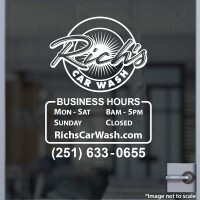 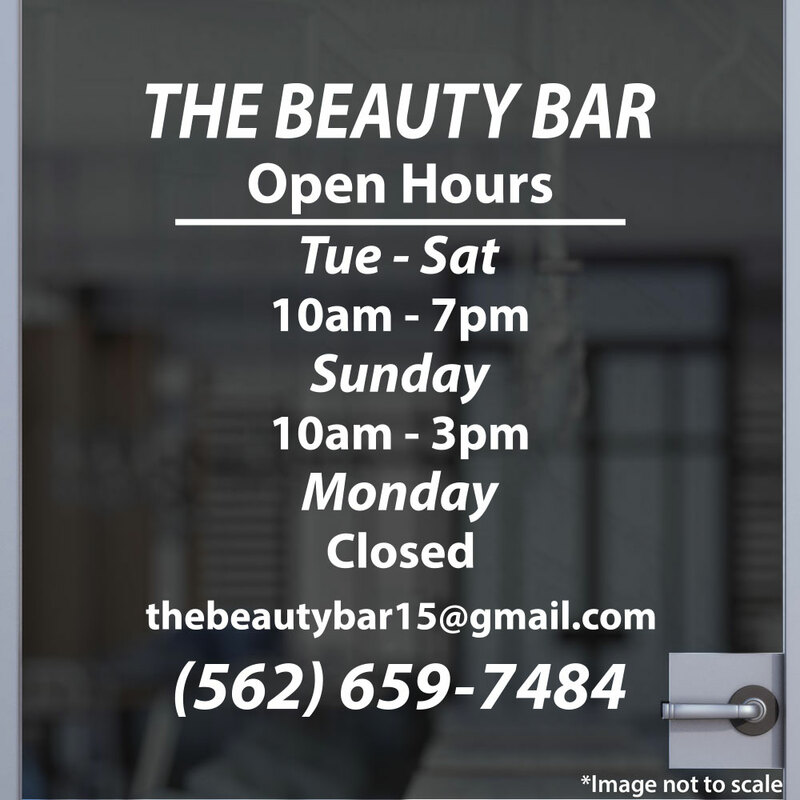 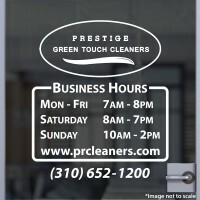 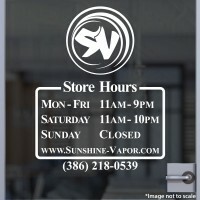 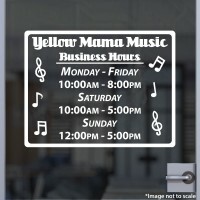 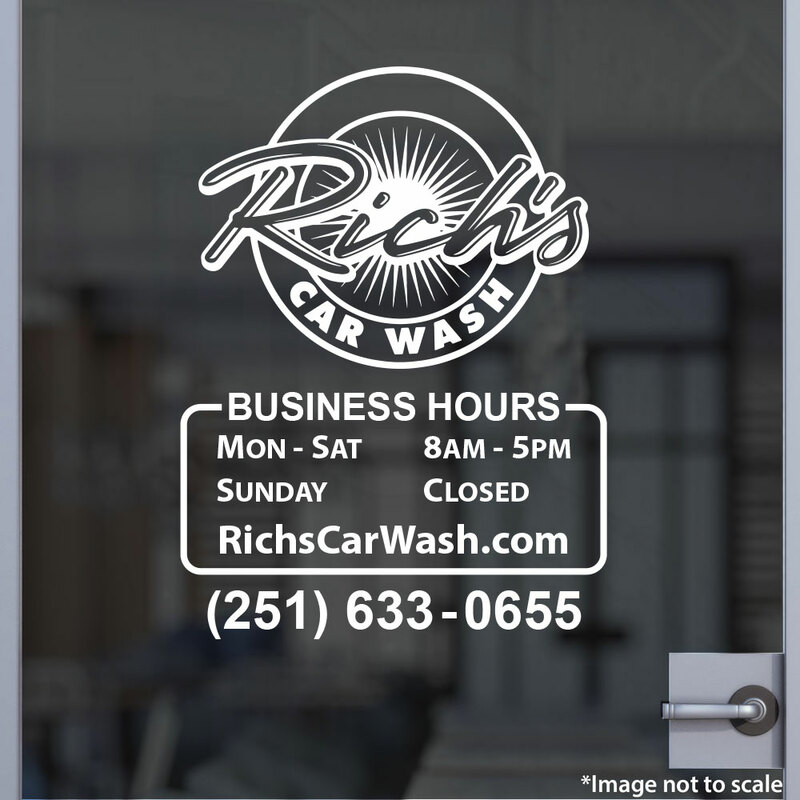 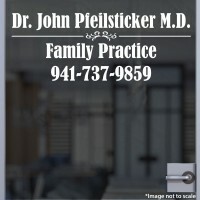 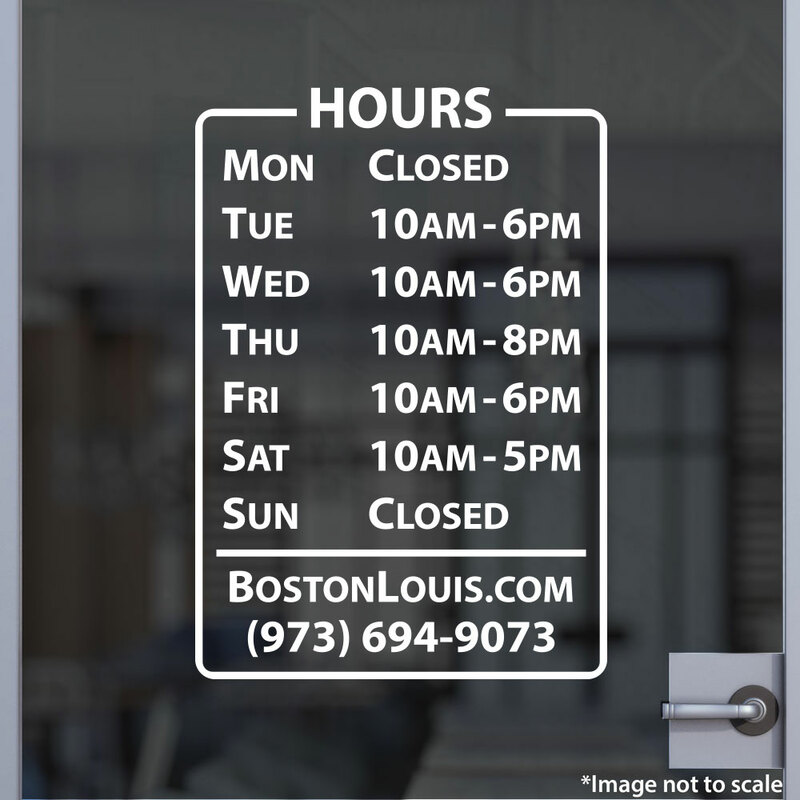 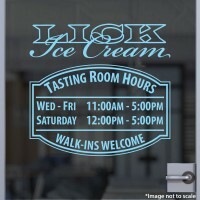 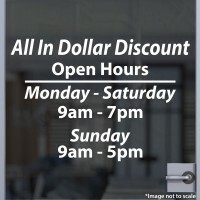 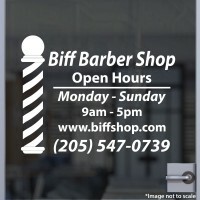 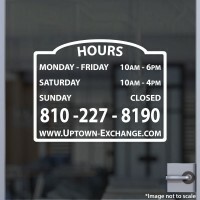 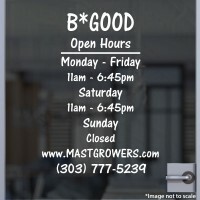 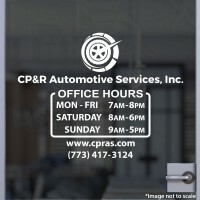 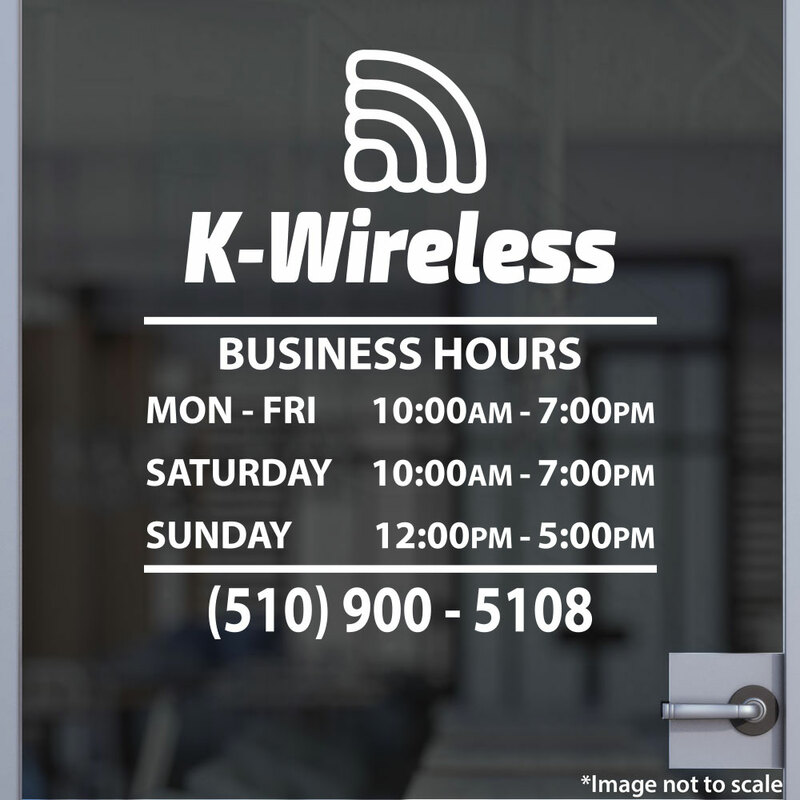 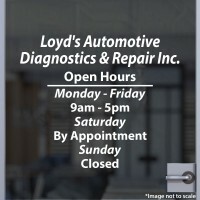 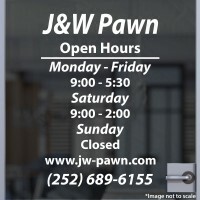 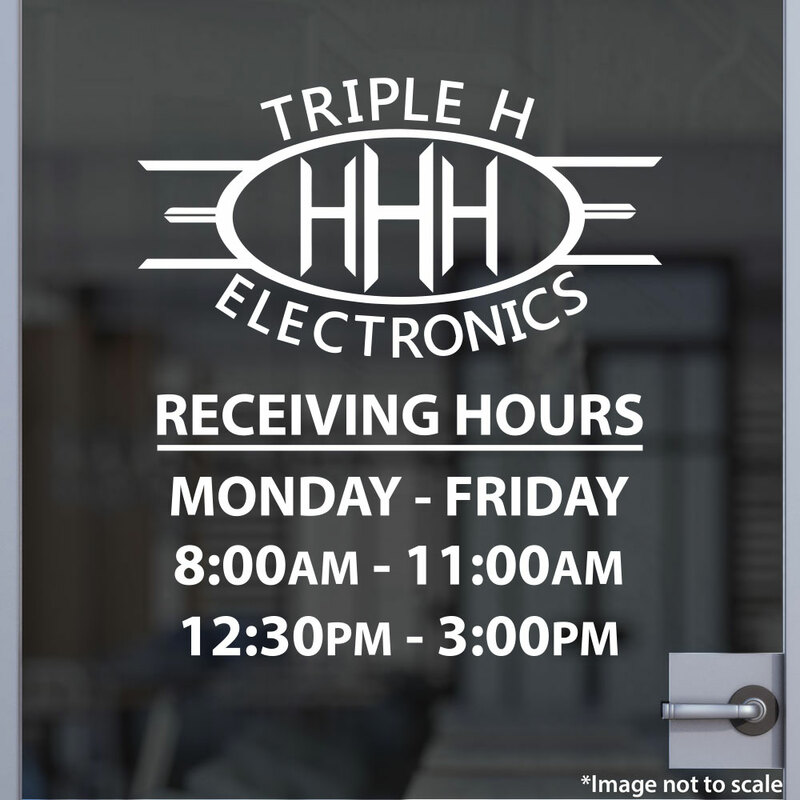 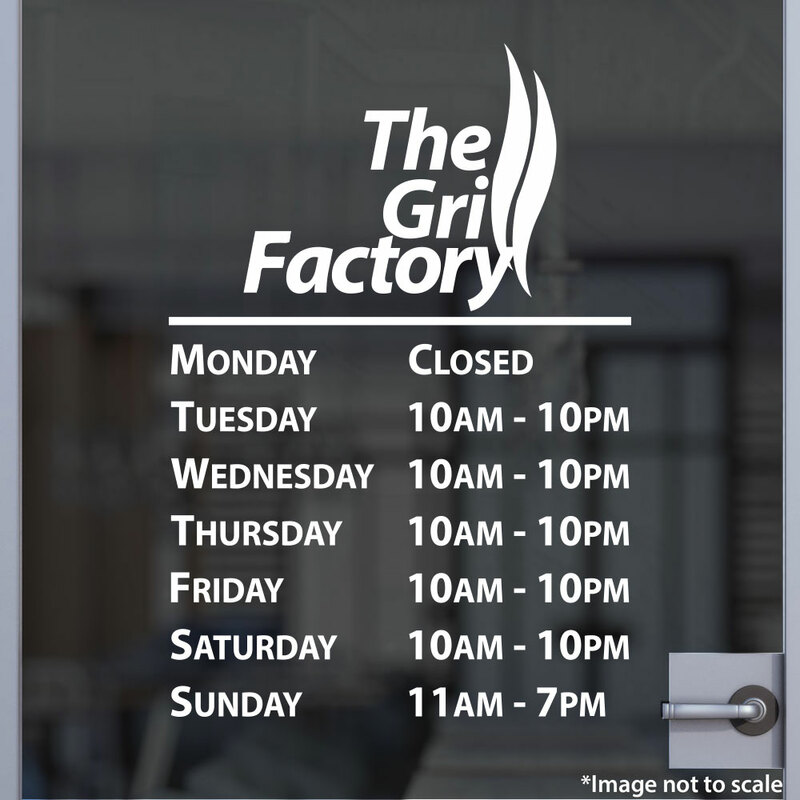 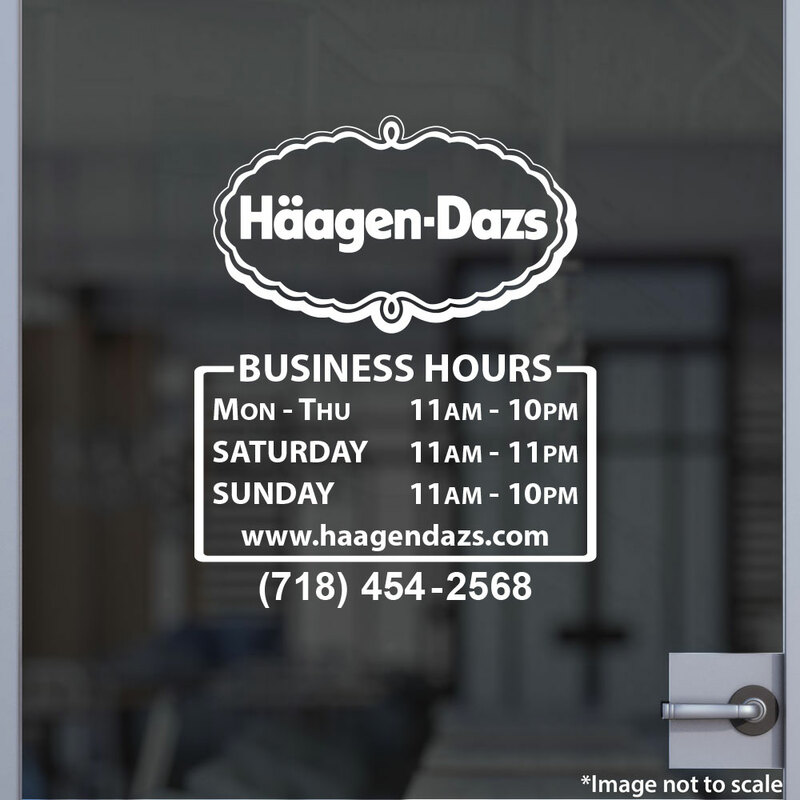 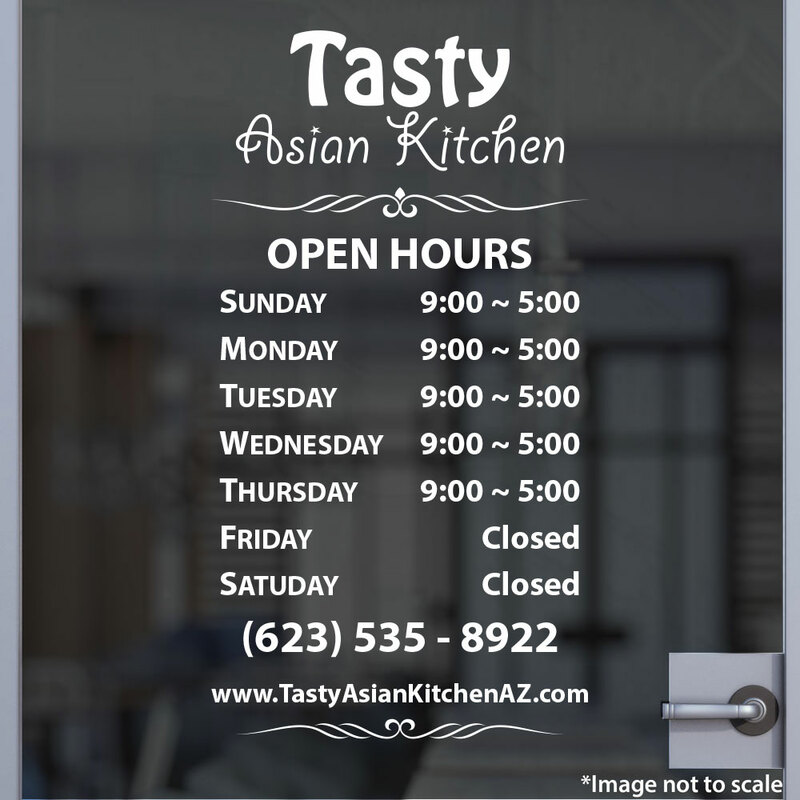 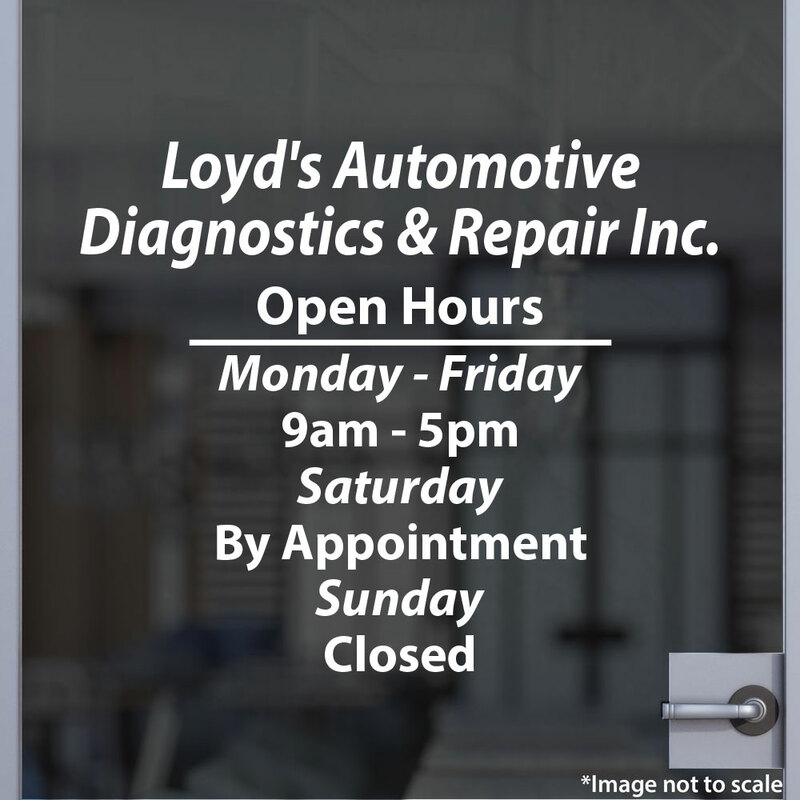 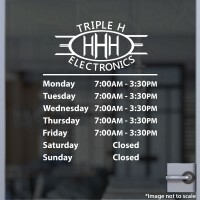 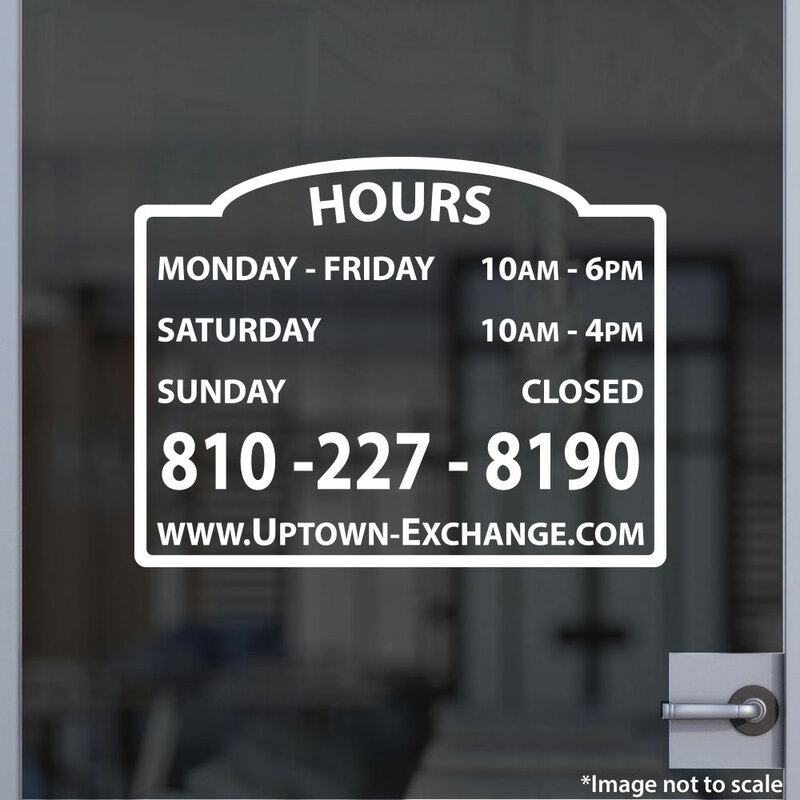 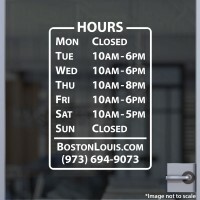 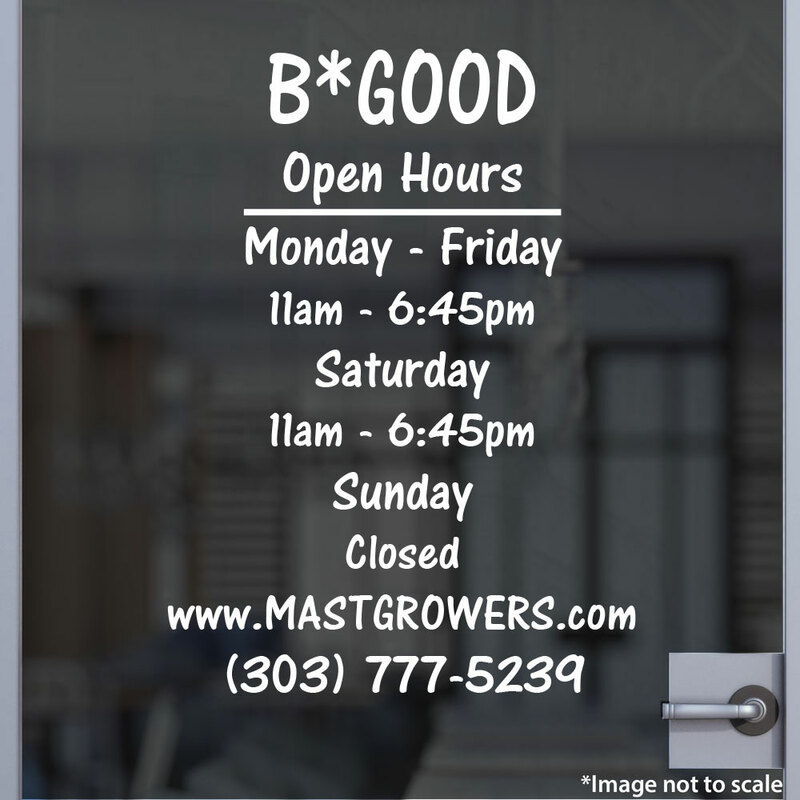 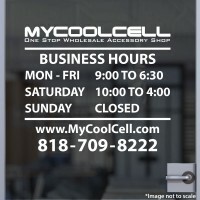 Have your business logo proudly displayed on your front door with our All Purpose Open Hours with Logo. 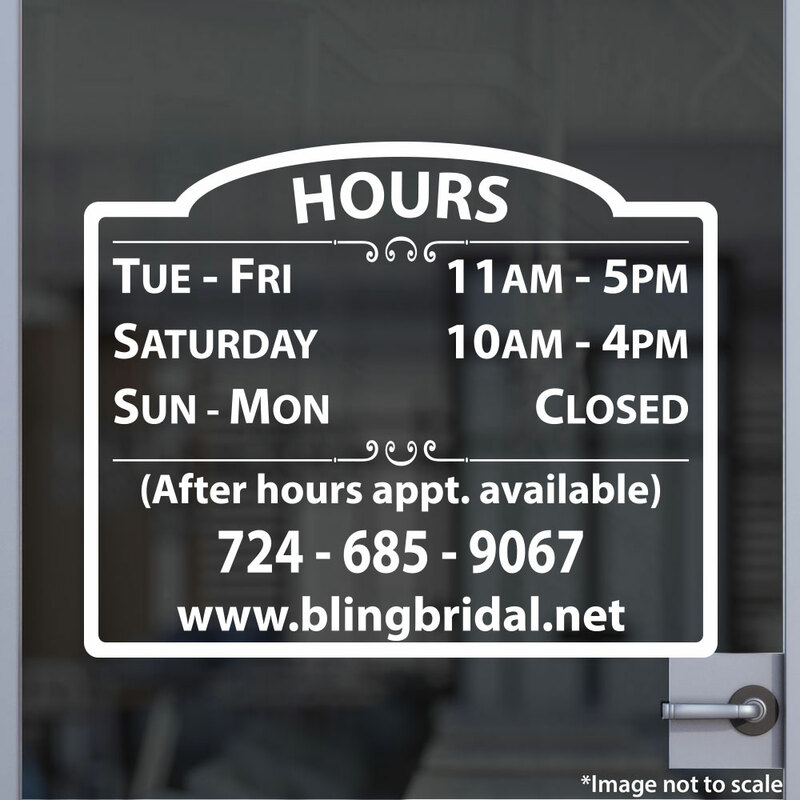 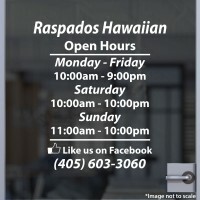 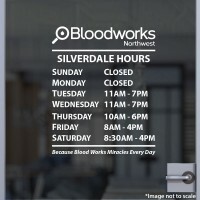 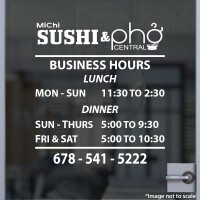 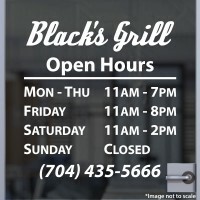 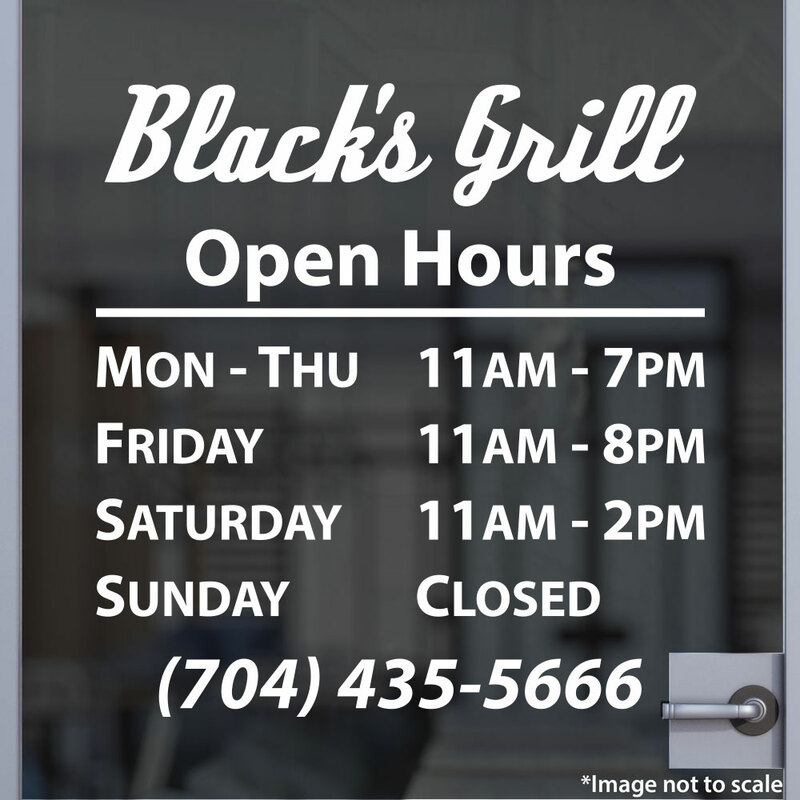 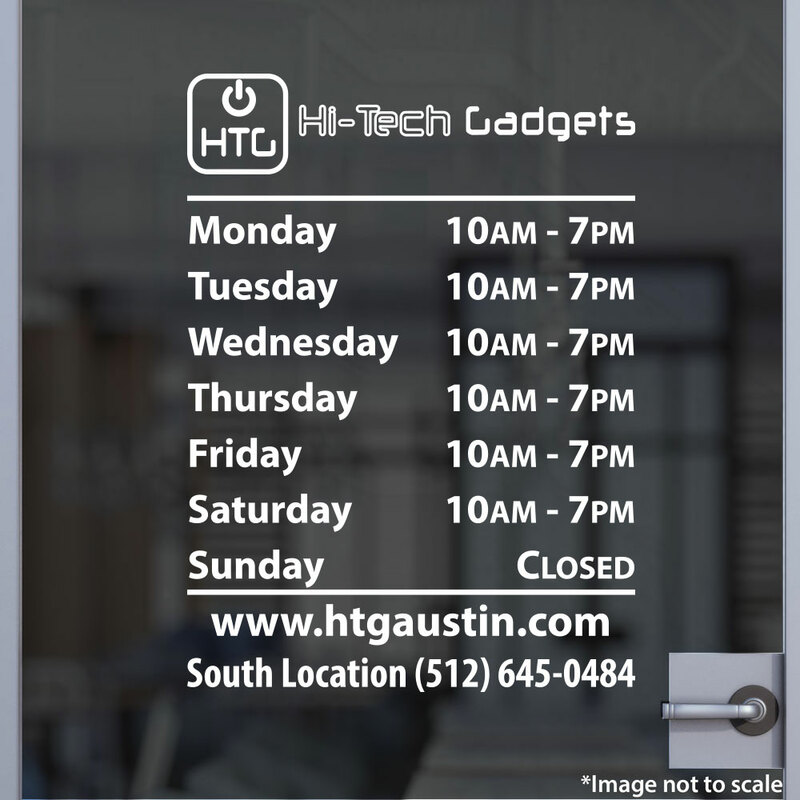 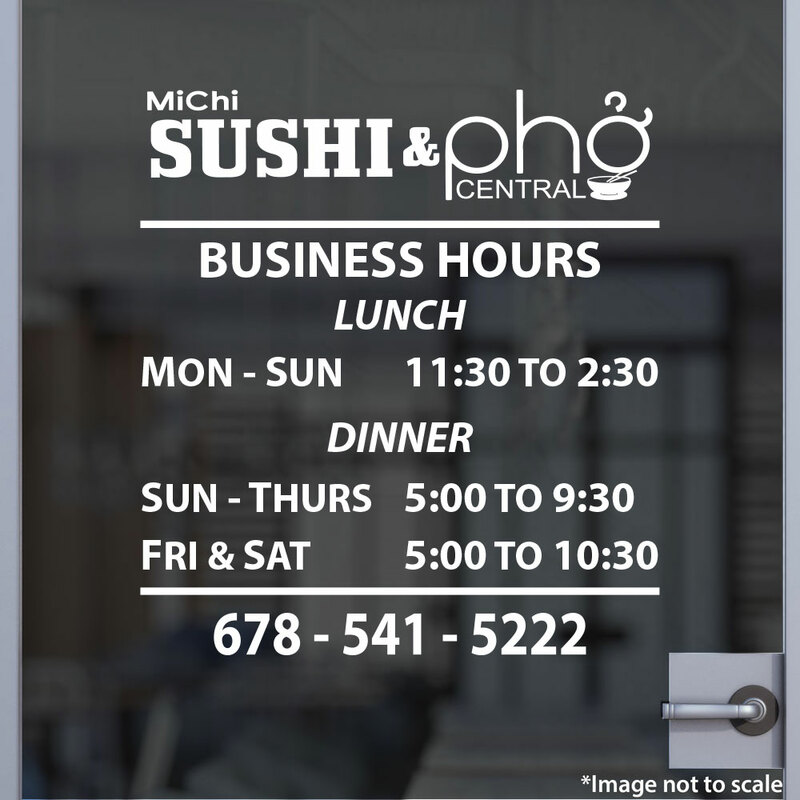 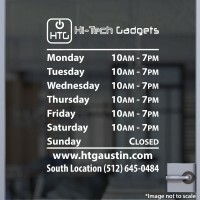 It's super simple ... all you need to do is send us your high resolution image (or vector image), and we will convert it into a one-color format to match perfectly with your open hours. 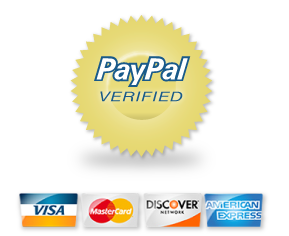 As always, we can provide a free proof before you make the purchase... so why not start today? 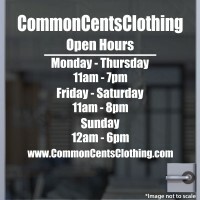 Explanation on sizeBecause these are tailor made f..